Comics | Blog | Pixel Toons Ink. 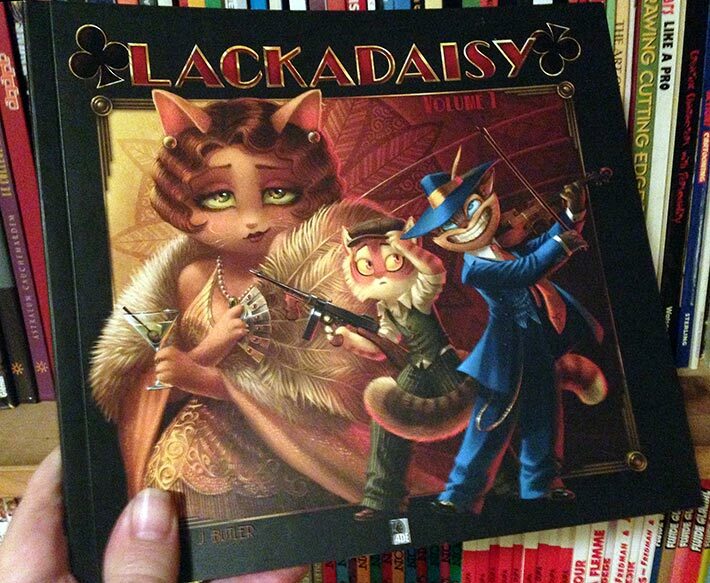 Just in time for the weekend I got my orders for Mondo Lirondo: The Ultimate Collection and Lackadaisy: Volume 1. 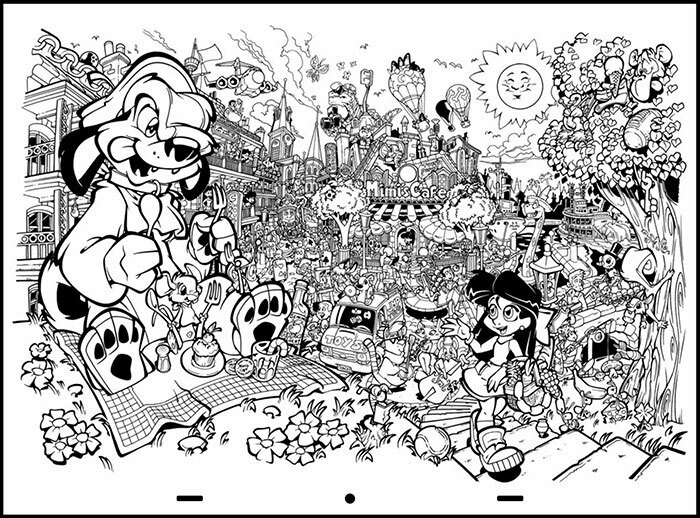 Lackadaisy: Volume 1 is the first collected volume of the webcomic of the same name by American artist Tracy J. Butler. For those not familiar with this series, it’s a highly detailed take on the 1920’s Prohibition Era. Set in St. Louis, Missouri, USA, the story revolves around the owner and employees of the speakeasy “Lackadaisy.” The story’s settings is filled with politicians, moonshiners, gangsters, assassins, Tommy guns, booze and flappers. Very recommendable. 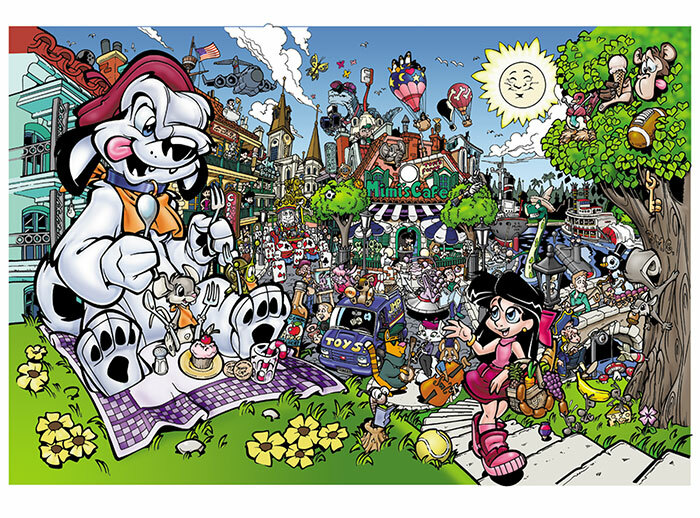 Available via 4th Dimension Entertainment (online store). 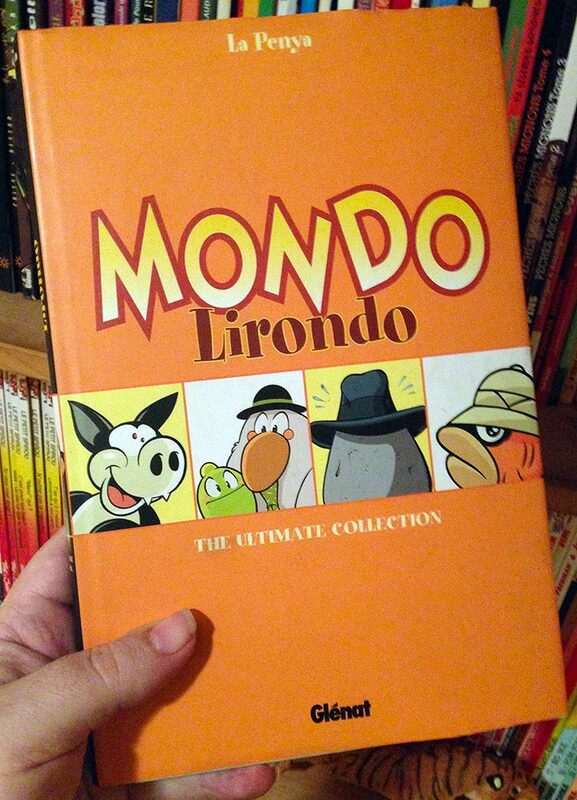 Mondo Lirondo: The Ultimate Collection is the complete collected works of the comic book series from the European Spanish artist collective Colectivo La Penya. Very unusual but entertaining. Available via FNAC España. I’m not aware of any translated version of the book other than Spanish. 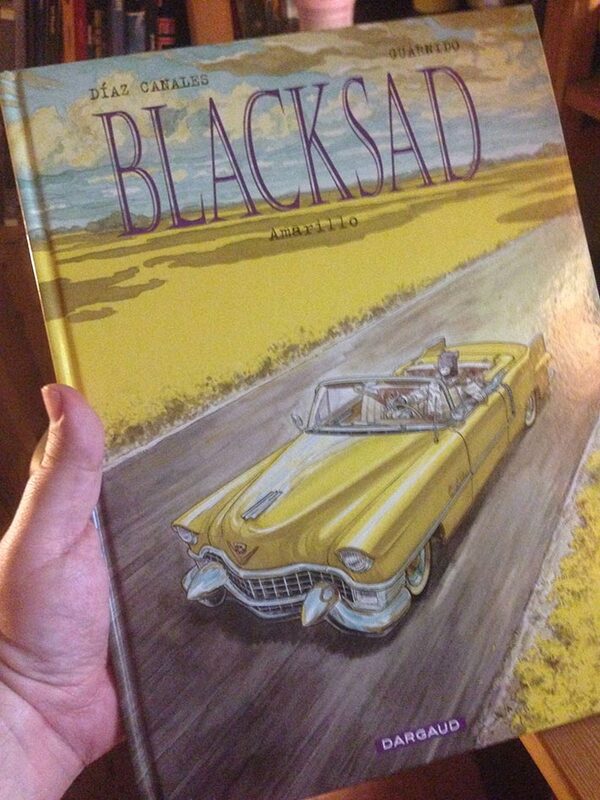 “…John Blacksad is tired of all the violence and misery around him, so he decides to take his time before returning home. Luck seems to smile on him when a stranger hires him to deliver his car, a brand new Cadillac Eldorado model, from New Orleans to Tulsa. 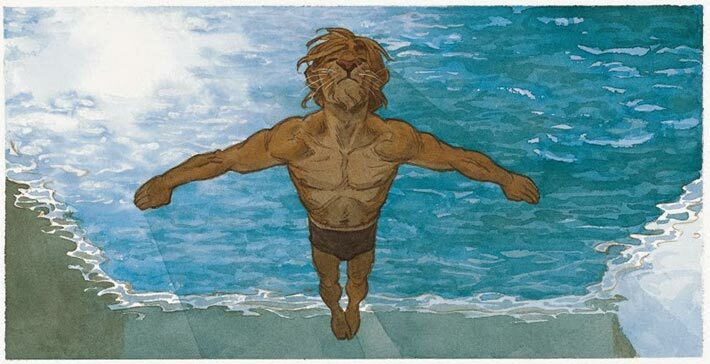 But the south roads are as dusty as they are unpredictable, and Blacksad unwittingly finds himself driving from one end of the US to another, in order to solve a murder involving biker parades, lawyers, writers and even a bloody circus!…”. Currently the issue is only in French and available on Amazon.fr and FNAC. For US artists, check Stuart Ng Books in the coming months for its release here. 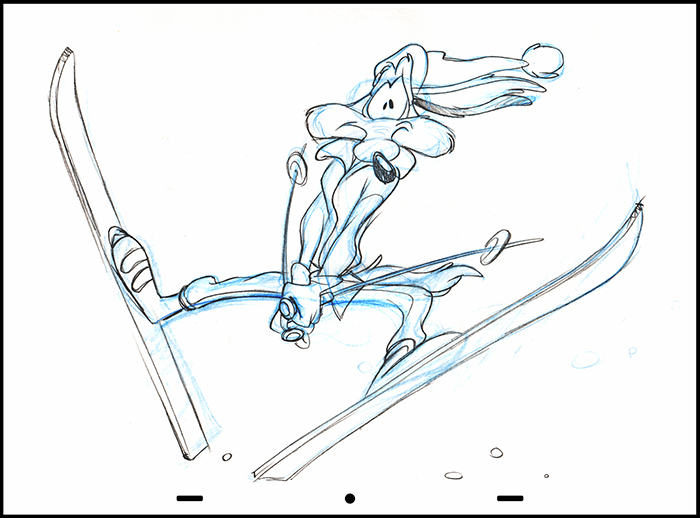 I just created a gallery for the work I did while working at Warner Bros. Consumer Products (WBCP.) 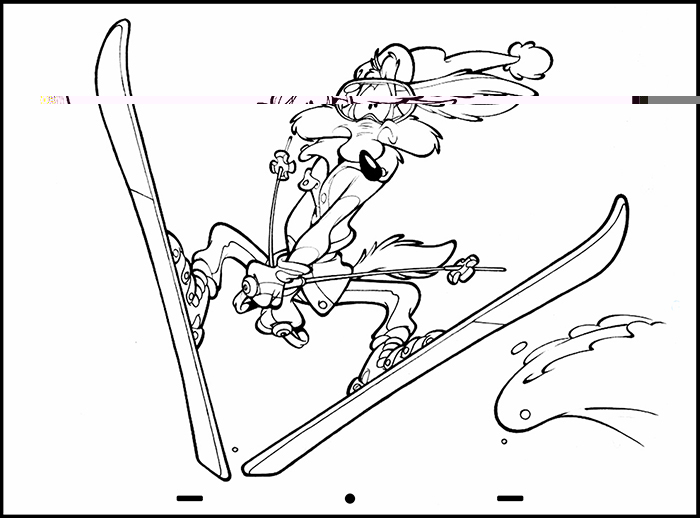 I’ll post some more work as I clean them up, but for the mean time, here is a design I did for WBCP with Wile E. Coyote. Just created a new gallery of the designs I created while working at JMP Creative, a multimedia company out of Southern California. 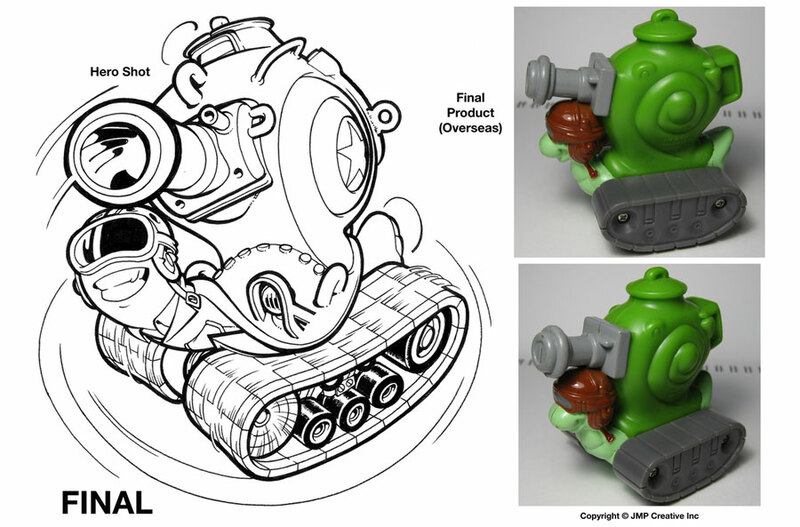 I just created a gallery for my toy designs. 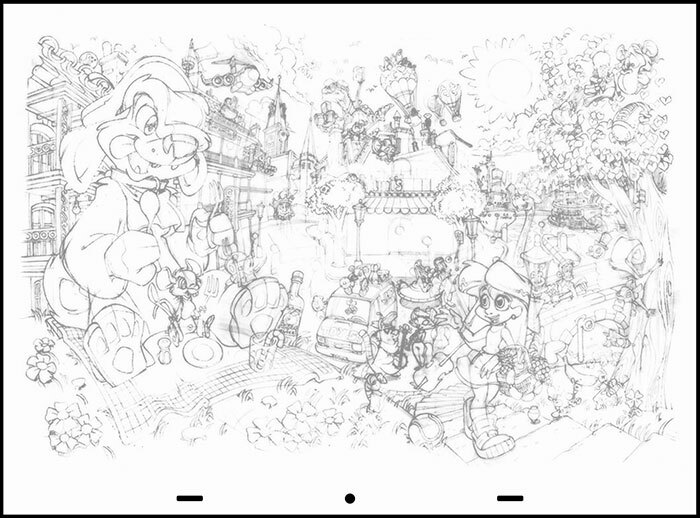 I will upload my designs as I get them scanned and clean-up in Photoshop. In the mean time, here’s a design I did for Dairy Queen while working at JMP Creative (click on the Image to see a larger version).